This presentation contains no allergens but the (physical/virtual) presence at Joomla events can induce a dependence. 4.1. When is it useful ?? 4.2. Only for Joomla ?? The automated restoration solution works for all the major CMS. 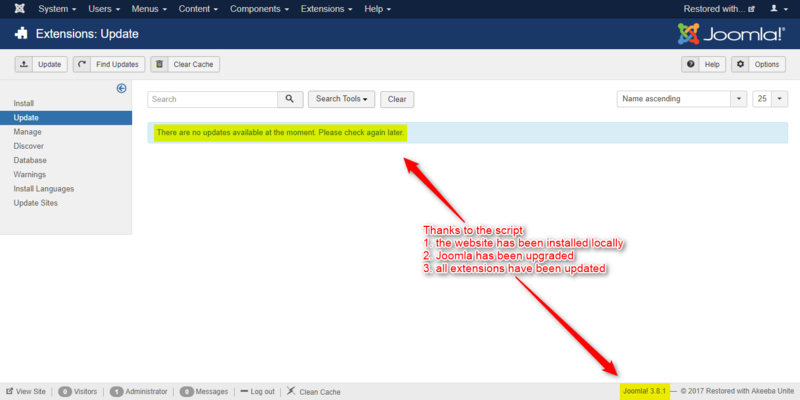 The automated upgrade/update is nevertheless specific to Joomla, unless you know of a script that can do that job. Let’s suppose you manage plenty of websites. As you know, you should definitely check the integrity & completeness of your backups on a regular basis. 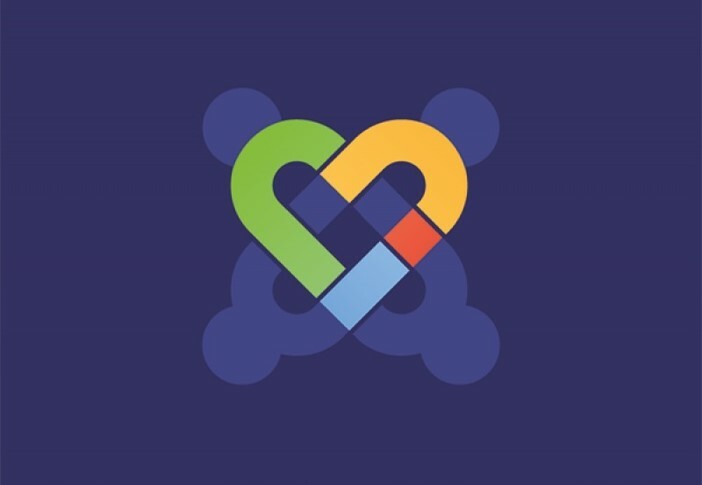 Besides this, before upgrading Joomla and updating all extensions, you would like to be sure that everything will be OK.
Last, now that it becomes so easy to restore/upgrade/update all your sites, you will be very happy to test the future Beta and Release Candidate releases of Joomla and to contribute ! Let’s see how to automate the whole process very easily. One double-click on a script and all your sites are restored/upgraded/updated. See the “exciting” video of the script doing your work on the next slide (1m32s for 2 sites in this example). For every site, create an XML file that you typically put in the same folder as Akeeba UNiTE. You could create a subfolder of course. Note that before version 4.x of Akeeba UNiTe, the XML files were typically in a inbox subfolder. When I discovered Akeeba UNiTE this summer, the restoration directly from Amazon S3 was already present, but only with signature v2. Therefore, the tool would not be able to access my backups, which are stored in EU (Frankfurt) and use v4. Following an exchange with Nicholas, again he upgraded UNiTE and amended the Documentation to integrate Amazon S3 v4 ! If you are a Mac user, macOS comes with PHP pre-installed. Also, read here the feedback by Nicholas : I had written the same kind of script. 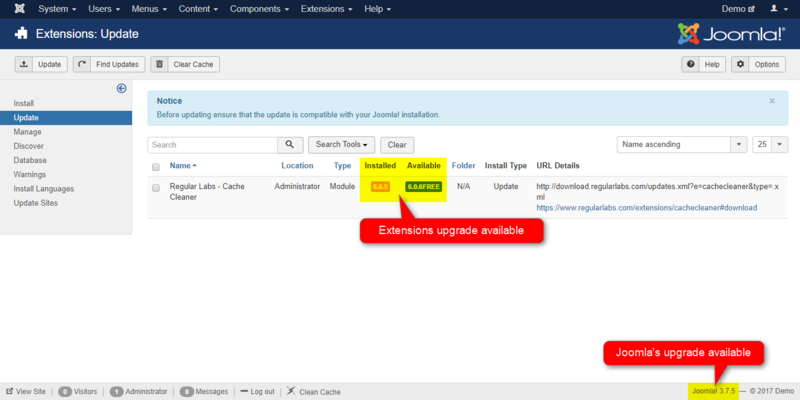 Eh, I wouldn’t recommend updating Joomla! from CLI. The last bit which cleans up old files is still a hit and miss and we’ve only been able to make it work through the web interface. We being Michael Babker, George Wilson and yours truly. The update is based on Akeeba Restore which is also the heart of Kickstart, UNiTE and the integrated restoration feature in my backup software. The trick is that we have a post-extraction script which loads a thin layer of Joomla! to execute the post-update tasks. This needs to load the NEW version of Joomla! you have just installed. When running from CLI you end up with some of the loaded classes being from the PREVIOUSLY installed version of Joomla! which can make things go boom. If you restore many websites, after the script has run you might want to copy-paste the contents of your Command Line window to your favourite Notepad. That way, you can quickly check whether all restorations (and updates/upgrades) went fine. NB : the script show the Start Time and End Time. This is of course optional. In my case, each restore takes on average less than 1 minute. Your website forces SSL (https) but your local server does not handle https ? If the configuration.php is not part of the backup, the automatic restoration will not work (although a manual restoration with Akeeba would work !). If you use Memcache on your live site, the locally restored website will not work. If you are restoring the same site on your local / demo / dev / whatever server all the time you can create a small ZIP file with a prefabricated configuration.php file and have UNiTE extract it to the site’s root. When you check your sites, you get redirected from localhost to www.localhost ? You probably left the original .htaccess file forcing www. 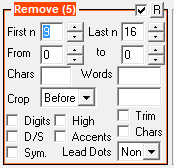 Even better : use the option in the XML file allowing to automate it ! Another cause can be some “conflict” with your antivirus software. If you use SiteGround’s Cache Plugin, you might get an error message on the front-end of your website. Simply disable that plugin from the backend in order to test your site effectively. You can also automate this by creating a SQL file that disable misbehaving plugins and point to it in your XML file in UNiTE. Your process freezes in the middle of the restore phase ? In the case of two websites “sharing some tables” (like the Users table) with a View, the restoration would not work for the website having the View instead of the Table. The XML file allows to change the Name of the site. Well, for multilingual sites, if you have setup a different Name for some language, of course this is left as it is. So if you really need to have that changed as well, you can also play with Akeeba UNiTE in order to run some SQL query automatically. This issue has in fact nothing to do in itself with Akeeba UNiTE, but when you restore a website having an Acymailing module on the front-end, typically the page will throw a popup telling that “localhost is not allowed”. Actually you don’t even have to download your backups in the first place. In your XML file, you can directly specify your credentials. The disadvantage : you have to edit each XML file to adapt for the name of the backup file because (unless you configure it otherwise) the latter typically contains a timestamp. Well, if your backups are already available for example on the local server where you want to restore them all, no need to download them. In Options 2 and 3, your backups are on your local server. But as already mentionned for Option 1, the name of the backup files typically contain a timestamp. One could of course simply adapt each XML file accordingly everytime. But I guess a better solution is to first rename the backup files manually. An even more efficient solution is to rename the backup files automatically. As suggested by Nicholas, you can even automate the whole process (download from AS3/rename/restore) with shell scripts. FYI that bit works perfectly on a Raspberry Pi 2, a really underpowered ARM thingie with barely 512M RAM. I’m not sure I would need that, but on Windows you could use the Task Scheduler in order to launch the restoration of all backups automatically at regular intervals. But this would of course first require to also automate the Download of the backups. If you want to test your websites further, you might want to install a MailCatcher. That way, you can also simulate the sending of a newsletter, the transactional emails etc. Arkiv is an easy-to-use backup and archive tool. Arkiv is designed to backup local files and MySQL databases, and archive them on Amazon S3 and Amazon Glacier. Backup files are removed (locally and from Amazon S3) after defined delays. Arkiv could backup your data on a daily or an hourly basis (you can choose which day and/or which hours it will be launched). It is written in pure shell, so it can be used on any Unix/Linux machine. Someone has kindly told me about another solution to backup/restore/upgrade websites. 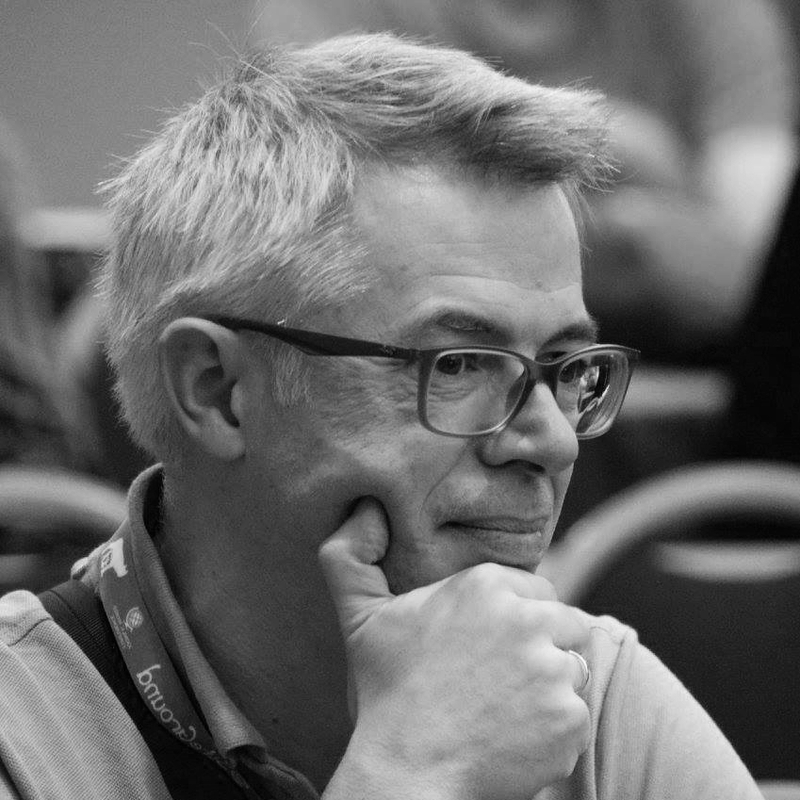 In the next episode, why would you not do the final step and learn how to become a Joomla Tester ? The aim of this project is to add a good CLI Application to the Joomla! CMS, that can perform the updates without going to the administrative panel. Administrators can just go via SSH to update somethings within the CMS.